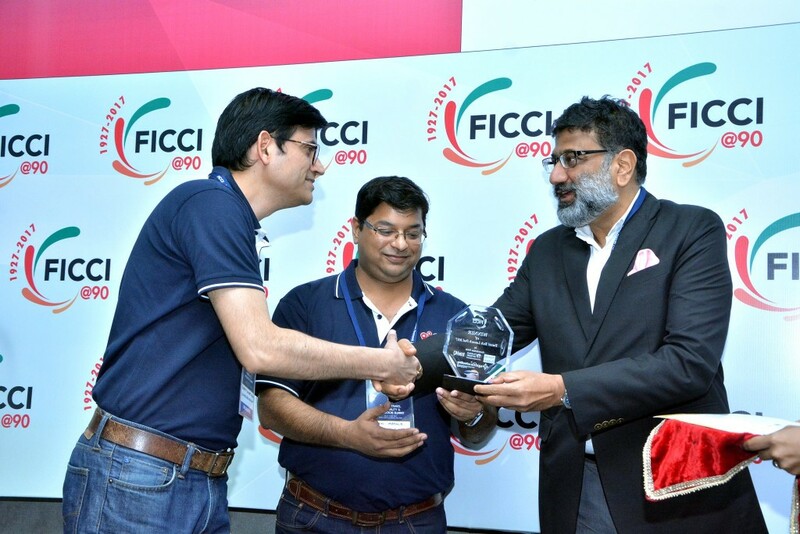 FICCI introduced the Travel Tech Launchpad to catalyse the growth in India’s travel tech ecosystem and support the growth of young innovative businesses. It was hosted as a part of the second edition of FICCI’s leading travel conference “Digital Travel, Hospitality and Innovation Summit’ and was successfully concluded on Thursday, March 23, 2017. Twelve startups took the stage to present their products and were gauged by a panel of expert judges for their potential. The panel included Bhavanipratap Rana from Amadeus Venture Partners, Kshitij Kuthiala from YourNest Angel Fund, Mayank Khanduja from SAIF Partners, Navin Honagudi from Kae Capital, Parag Dhol from Inventus Capital Partners and Stephanie Strunk from Amadeus IT Group. Safehur emerged to be the winner from the judges’ sheets. Safehur offers tools to quantify driving risk and present the data in form of usable information. It can add value with its applications in ground transportation space. Cab aggregators, fleet owners, self-drive rentals can all use the data to improve their services and profile their drivers/users. Along with this, local transportation and logistics providers can also use it to reduce their costs and improve efficiency. The audience voted for DistancesBetween.com. It is a multimodal trip planning tool which allows one to find and book their transport right from their doorstep to their destination. It also enables one to easily discover best transportation options between destinations that are not directly connected by air or train. The other startups that presented their pitch during Travel Tech Launchpad were Airlines Technology, Booking Jini, Guest Sense, Hotel Launcher, Kepsla, My Taxi India, Pintrip, Room On Call, Scout My Trip and University Living Accommodation. 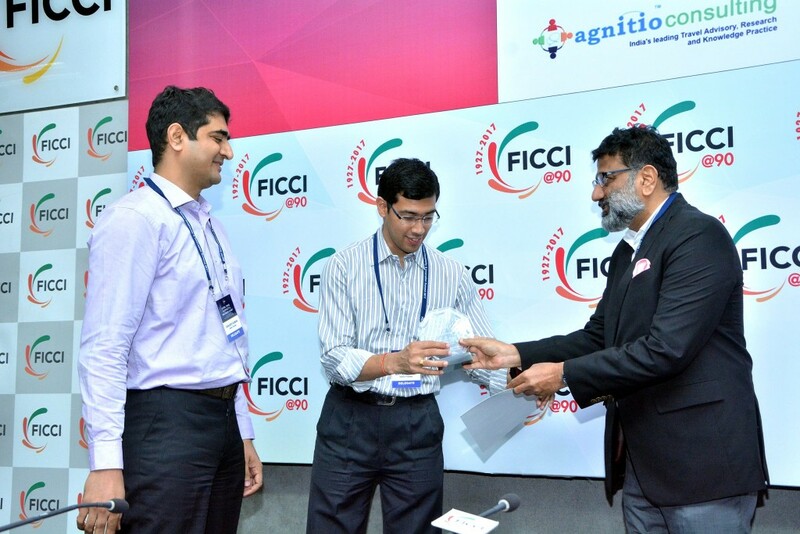 Travel Tech Launchpad 2017 was organised by FICCI in association with Agnitio Consulting LLP, Nucleus Partners, TravHQ Media and Charson Advisory.